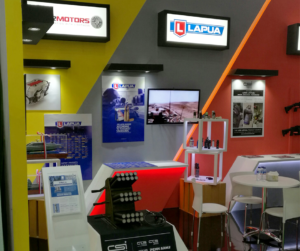 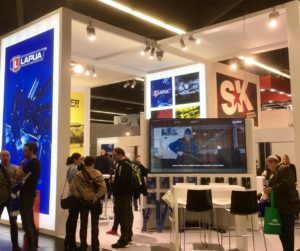 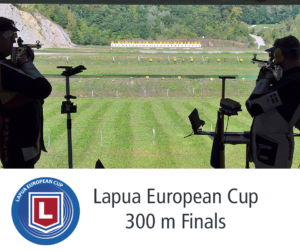 Lapua® was acting as the main sponsor for ESC 2013 in Croatia and was definitely the most successful brand in Osijek taking 10 gold, 10 silver and 9 bronze medals. 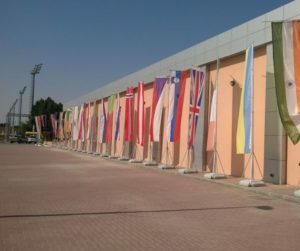 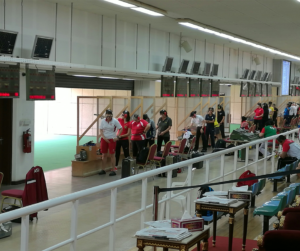 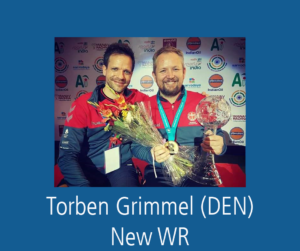 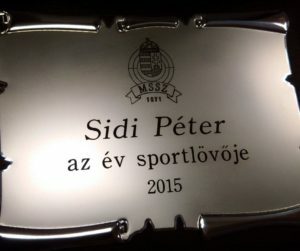 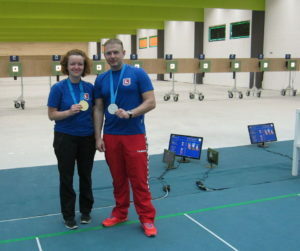 Of those, 5 gold, 6 silver and 4 bronze medals were achieved in smallbore disciplines. 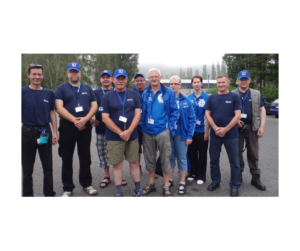 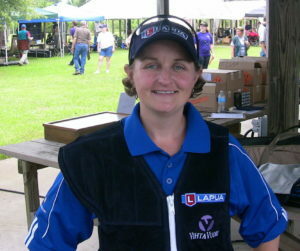 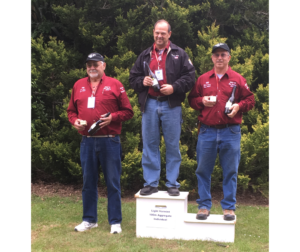 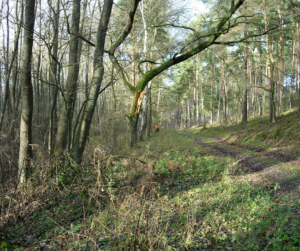 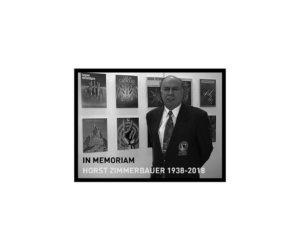 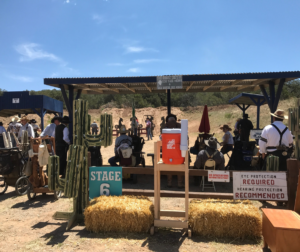 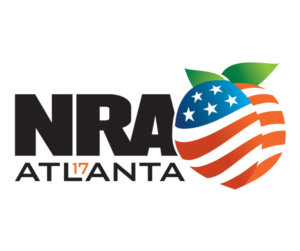 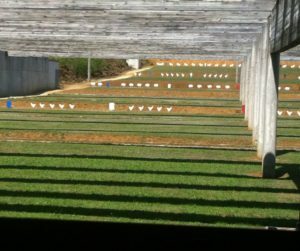 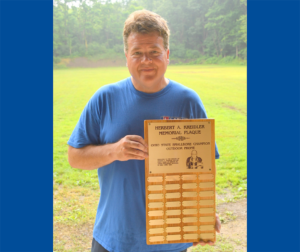 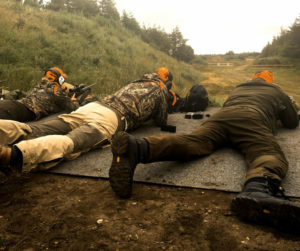 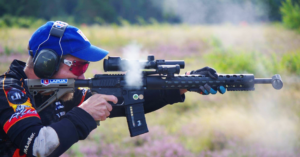 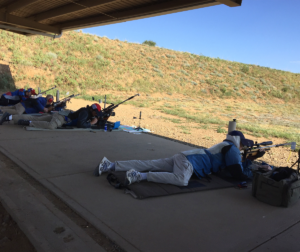 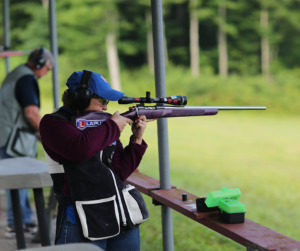 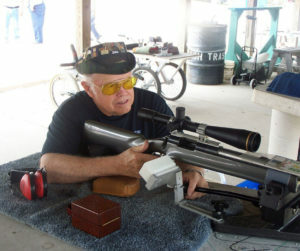 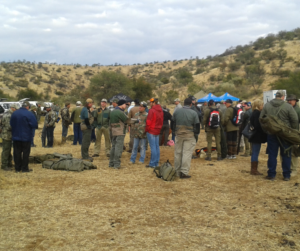 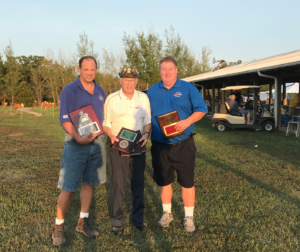 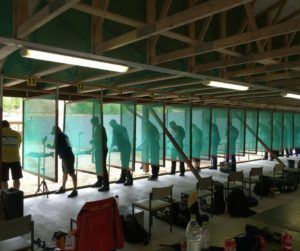 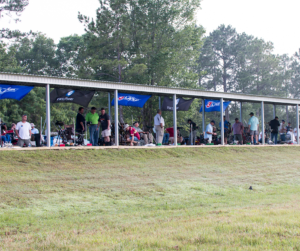 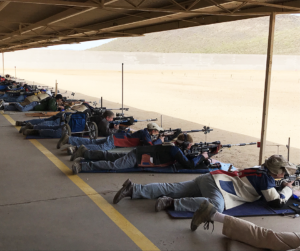 The traditional dominance continued in 25 m centerfire pistol and 300 m matches. 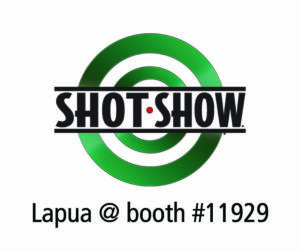 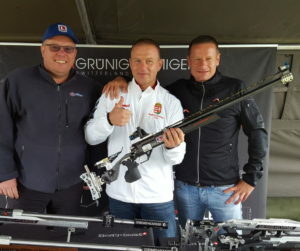 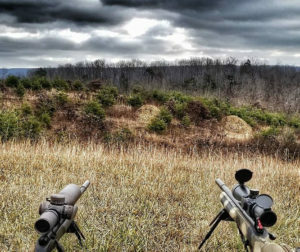 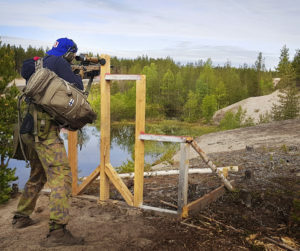 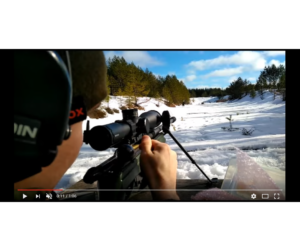 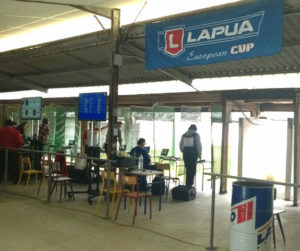 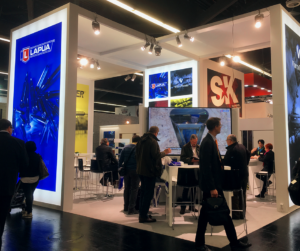 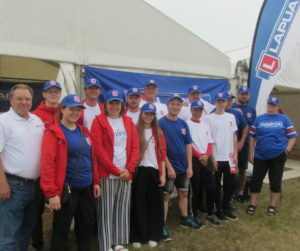 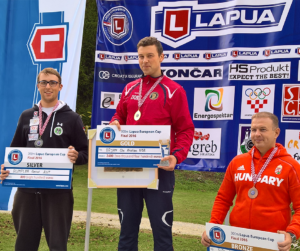 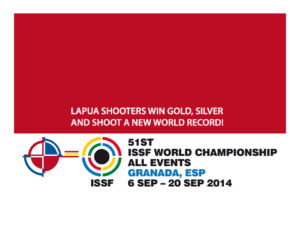 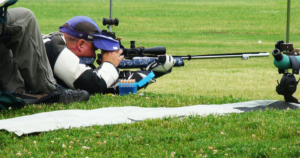 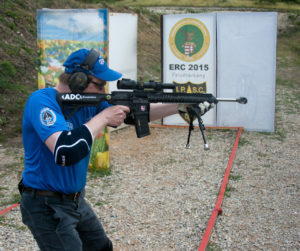 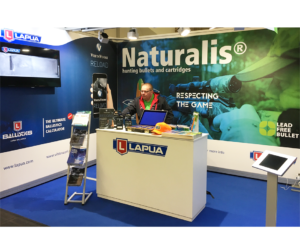 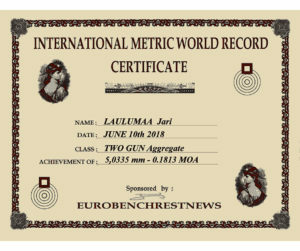 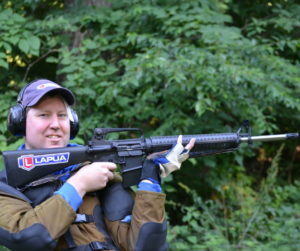 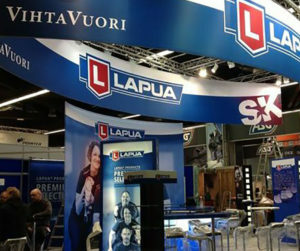 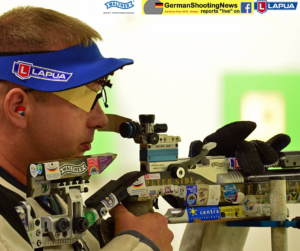 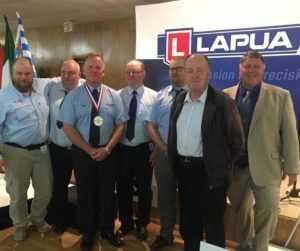 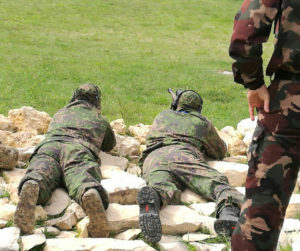 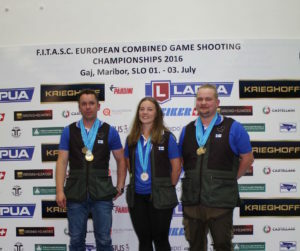 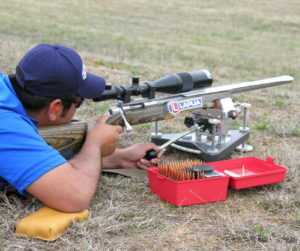 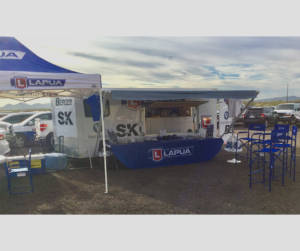 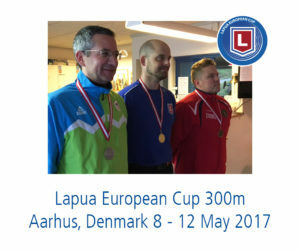 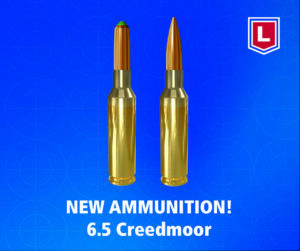 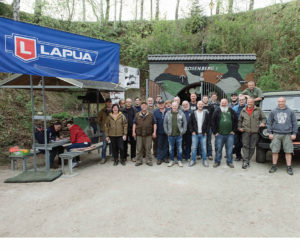 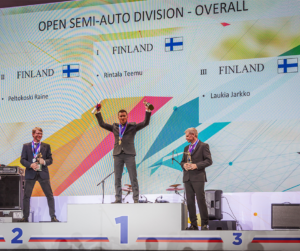 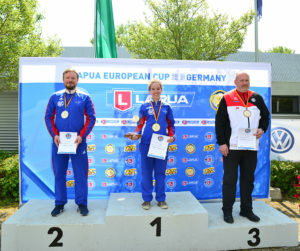 Lapua does not settle into just offering the world´s best ammunition to the world´s best shooters, but we at Lapua strongly recognise also our important role as the main partner of European Shooting Confederation, in order to guarantee together with ESC the well organized and developing shooting matches in the European countries. 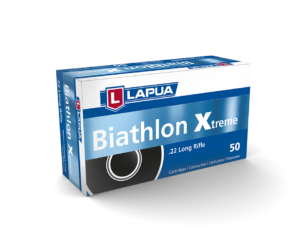 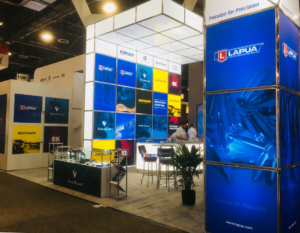 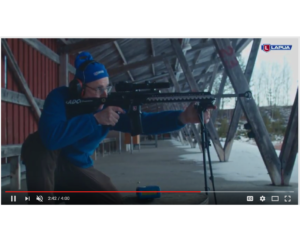 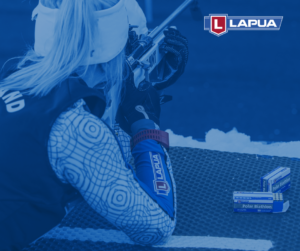 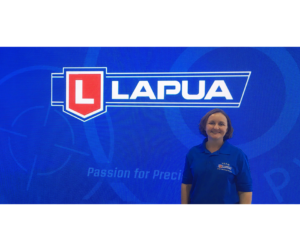 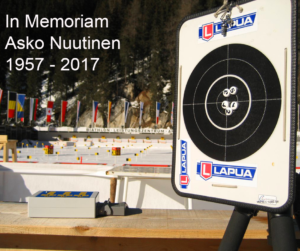 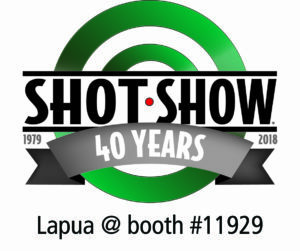 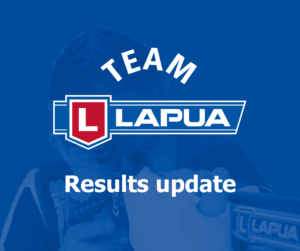 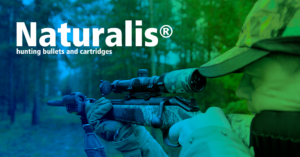 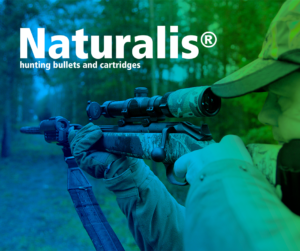 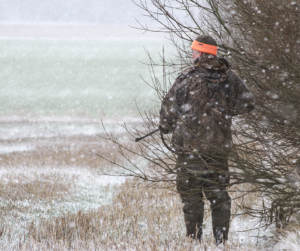 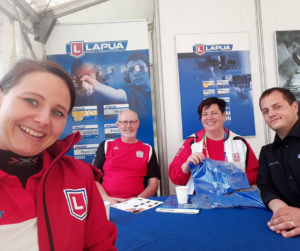 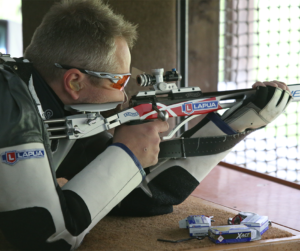 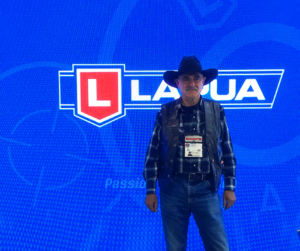 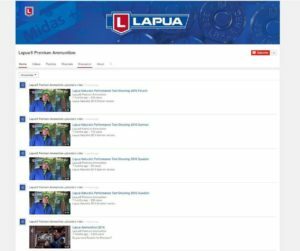 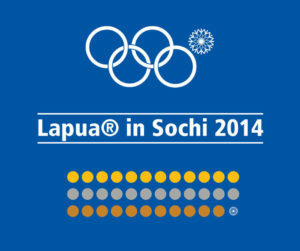 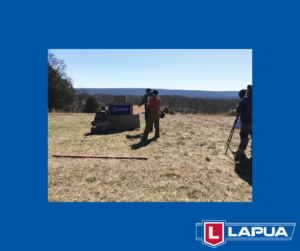 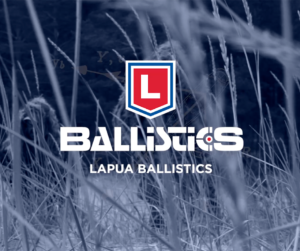 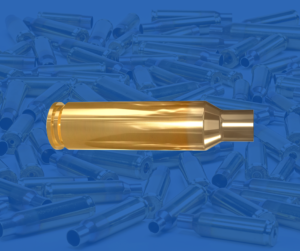 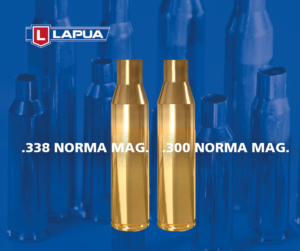 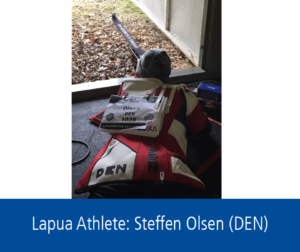 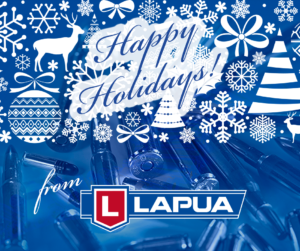 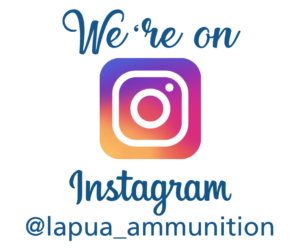 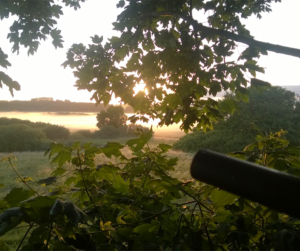 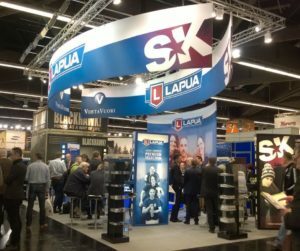 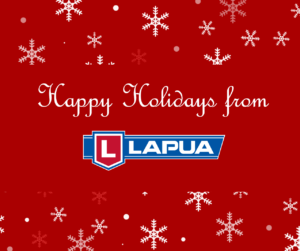 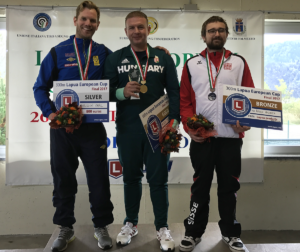 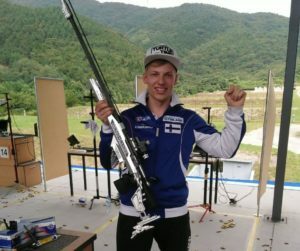 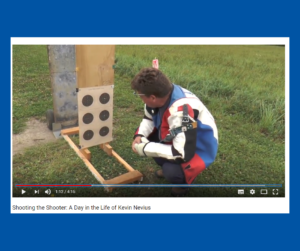 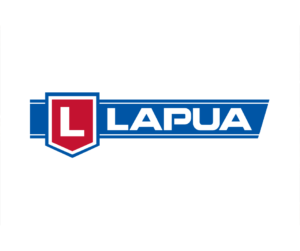 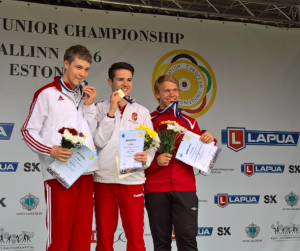 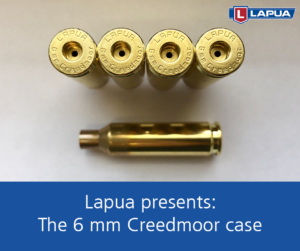 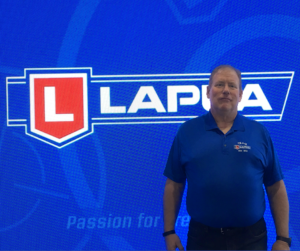 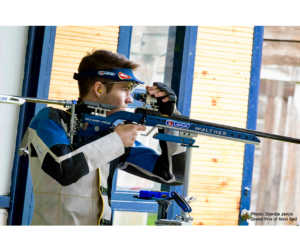 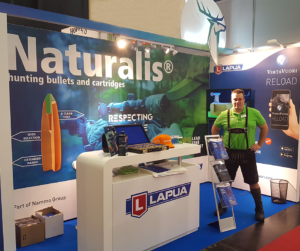 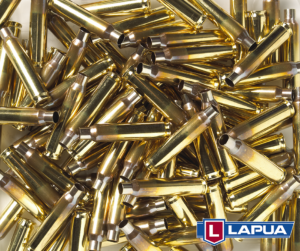 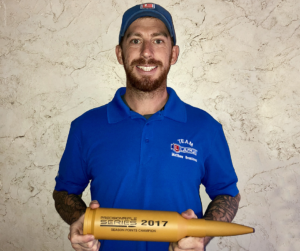 The co-operation with the European top athletes provides very exciting moments, unforgettable memories but also strengthens Lapua´s position in the world as the best known ammunition brand. 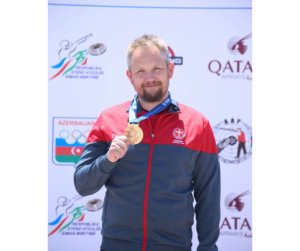 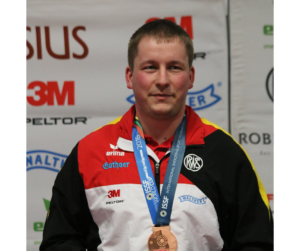 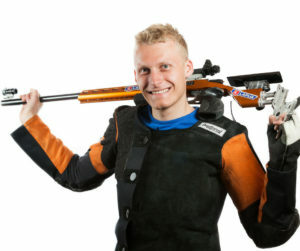 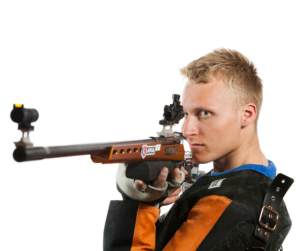 Christian Reitz, GER – silver in 25 m CF Pistol Men and bronze 25 m RFP Men. 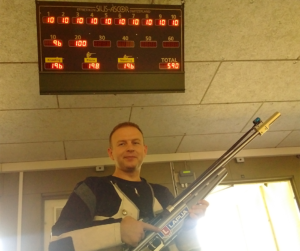 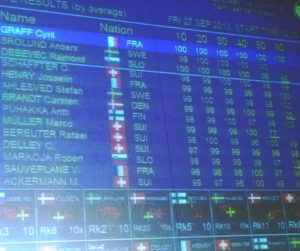 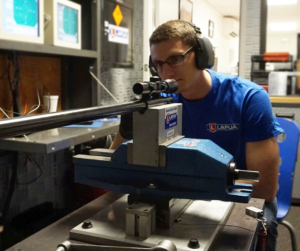 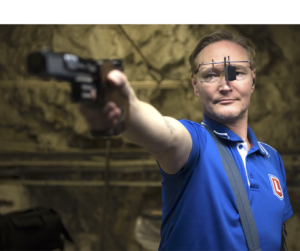 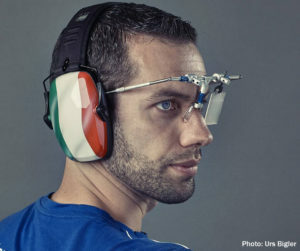 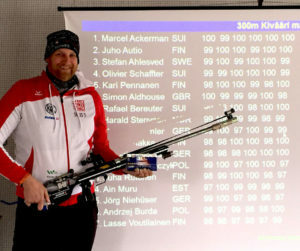 Christian shot 295 + 298 = 593-29X in the qualification of Rapid Fire Pistol, which is the New World Record!!! 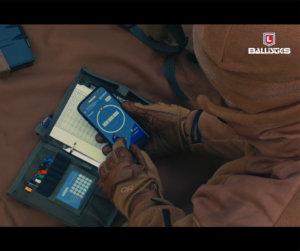 We can also see that the future is secured! 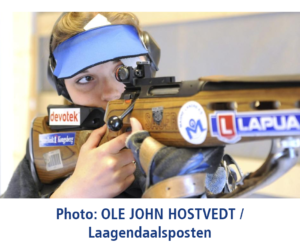 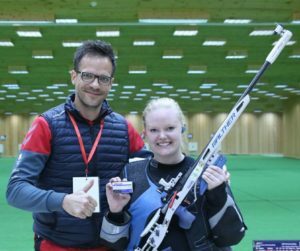 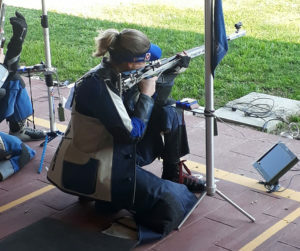 The young Norwegian lady Ms Malin Westerheim took smashing victory in 50 m Rifle 3P Women Junior match and also reached the silver medal in 50 m Rifle Prone Women Junior.